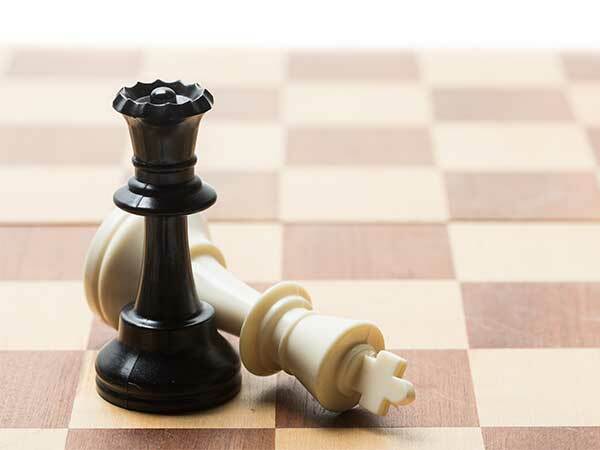 Ready your Knights and Pawns, it's time to defend your king! 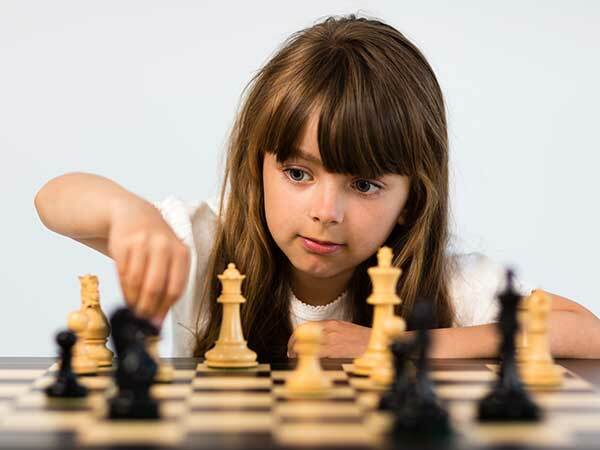 Are you a beginner looking to learn the rules of the game? 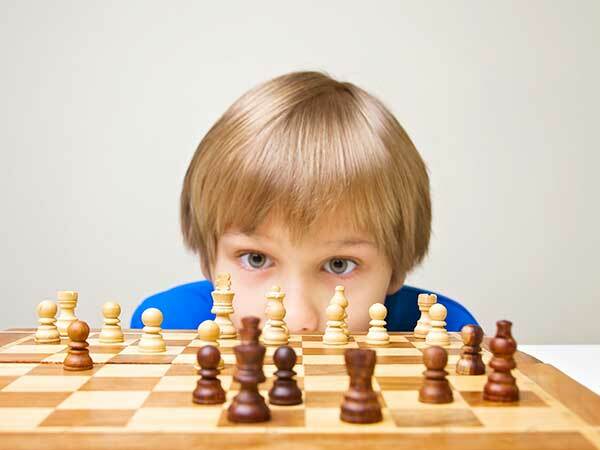 Are you a player looking to expand your skills and learn new strategies? 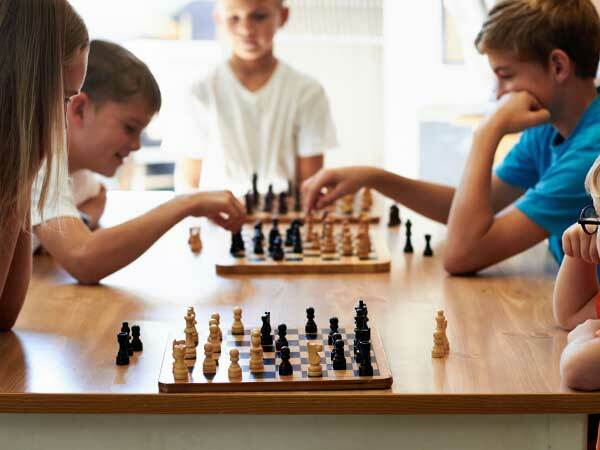 You'll make new friends and experience chess lessons in a fun-filled environment. 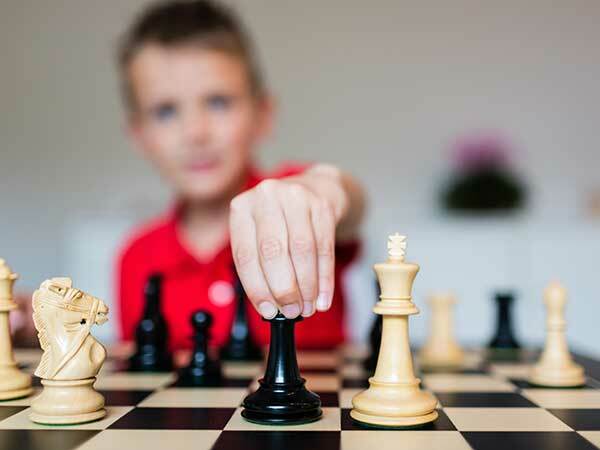 Each day of camp will include a mix of chess instruction, exercises, puzzles, and competitive play. New-found fun with a timeless game! 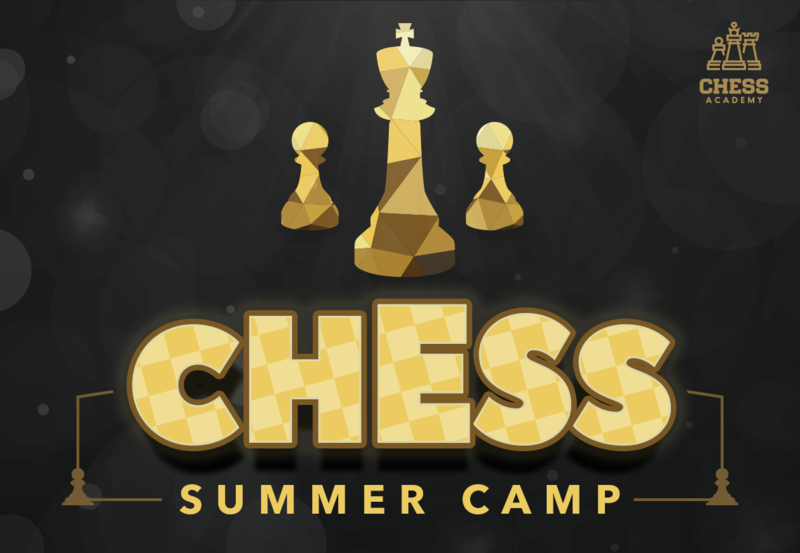 Chess Camp is open to children ages 6-12. Must be age 6 by June 1, 2019.